With the news that Robert Lewandowski wants out of Bayern Munich this summer, Manchester United absolutely have to be in the running for his signature. Bild have quoted the prolific Pole’s agent Pini Zahavi as saying his client is after a new challenge this summer and that Bayern have been made aware of his desire to move on. So far, there’s not too much in the way of transfer rumours linking Lewandowski with Manchester United, with the Telegraph recently reporting Chelsea were desperate to land the £100million-rated front-man. Surely United can provide Lewandowski with a more tempting offer than Chelsea due to the simple fact that we’re in Europe’s top club competition next season? The 29-year-old will likely be frustrated at Bayern’s recent failings in the Champions League, with the Bavarian giants failing to reach the final in his time at the club, with him playing against them and losing during his days as a Borussia Dortmund player in 2012/13. 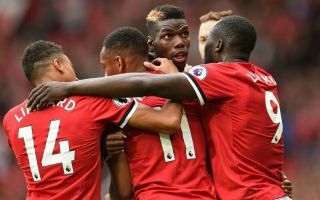 Okay, United don’t currently look like major contenders to lift the trophy themselves, but being in it is a start, and as Liverpool showed this season, with a bit of luck and momentum on your side you can surprise people in a knock-out competition. 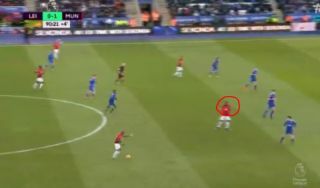 United’s history at this level means they can’t be ruled out, and there’s no excuse to miss out on a star of this calibre to a side playing in the Europa League. 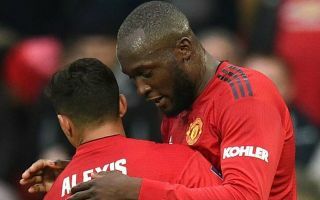 Even if the likes of Anthony Martial and Marcus Rashford aren’t shown the door this summer, there’s reason to argue they should both be replaced anyway. 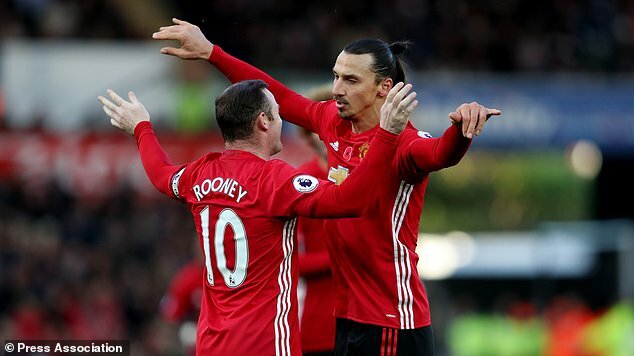 Neither have been at their best in recent times and don’t truly look capable of providing United with cover for Romelu Lukaku up front. Lewandowski’s goal record shows he’s the elite player we need in that position, also making him an ideal replacement for Zlatan Ibrahimovic after his recent move to LA Galaxy. Tall, strong, capable of scoring from anywhere, and a proven winner at the highest level, Lewandowski seems a dream fit for a Jose Mourinho side. 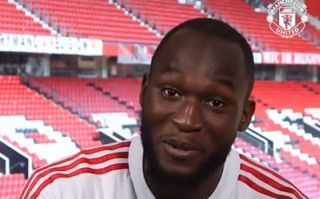 While the Portuguese may be happy with how Lukaku has started at Old Trafford, there’s surely room for an even bigger name up front as well to keep the Belgian on his toes. 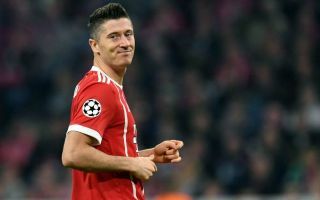 Other signings would surely be necessary to improve the service to our front men anyway, but adding Lewandowski to his squad could help Mourinho finally see out his ideal vision for the Red Devils. Let’s face it, this squad is some way off the great United squads of the past that always had big-name strikers in reserve to rotate between. That was rarely more evident than the 1998/99 treble-winning squad, with Teddy Sheringham and Ole Gunnar Solskjaer meaning we were never too reliant on Andrew Cole and Dwight Yorke. By 2008/09 we also had Cristiano Ronaldo, Wayne Rooney, Carlos Tevez and Dimitar Berbatov to choose from up front – at the moment there’s very little option to rotate Lukaku. This is partly down to reasons already mentioned as Martial and Rashford don’t look up to the job and due to Ibra’s recent exit, but even with those names in contention, United sides of old wouldn’t have thought twice about having Lewandowski or someone similar in the mix as well. In modern football in particular this just seems the kind of depth necessary if we are to challenge for major honours next season.